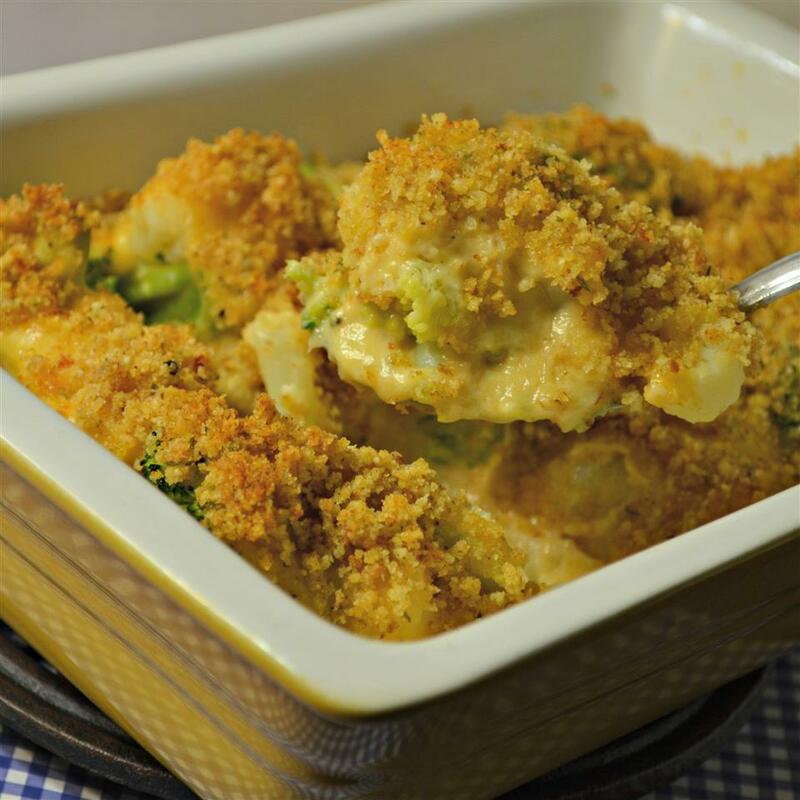 This cheesy cauliflower and broccoli gratin will leave you begging for more. Bring salted water to a boil in a saucepan. 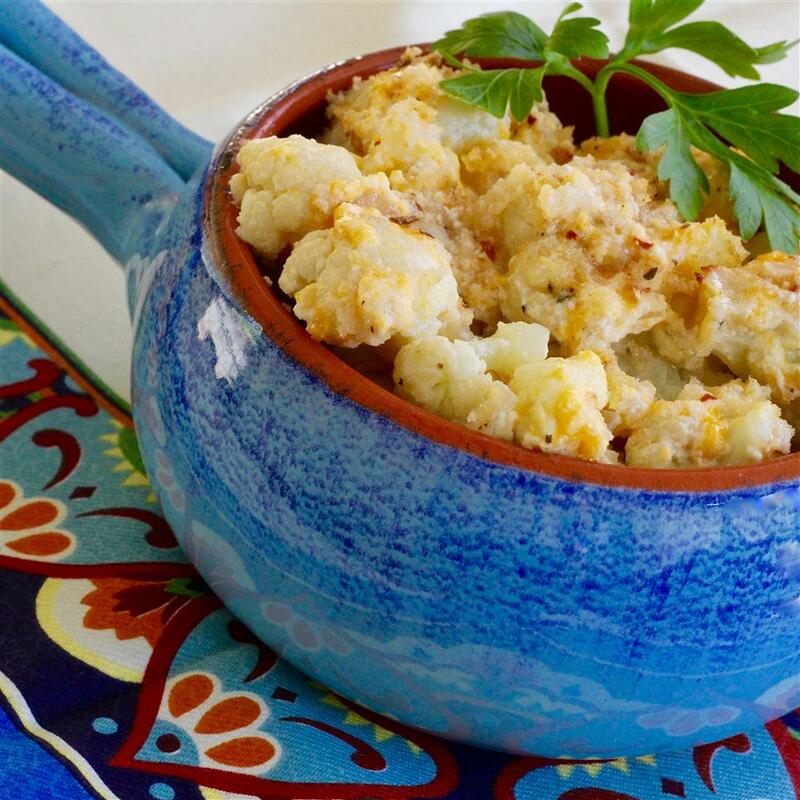 Cook cauliflower until easily pierced with a fork, about 5 minutes. 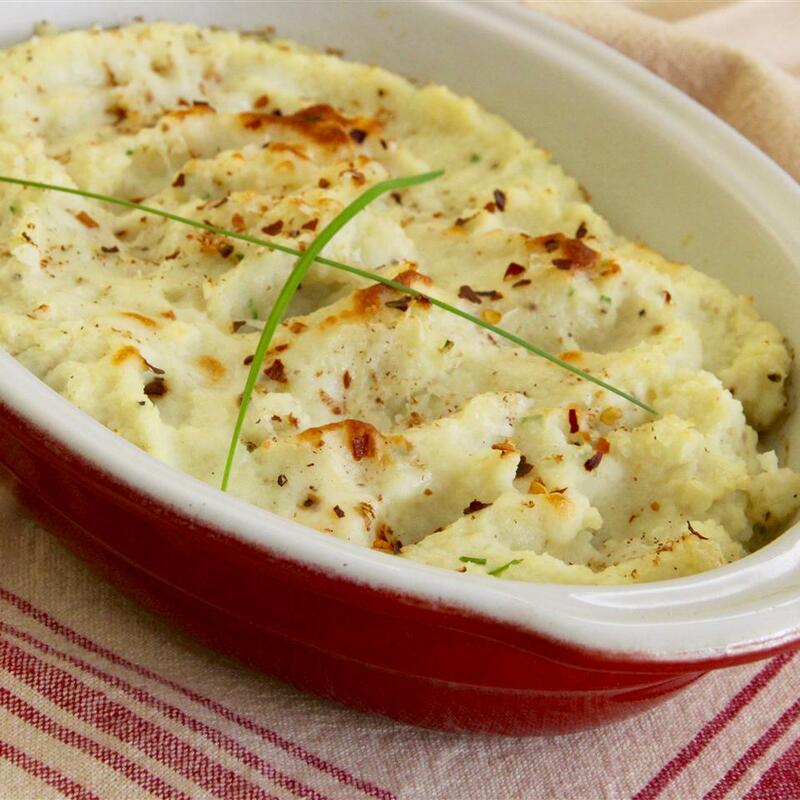 Transfer cauliflower to a baking dish with slotted spoon. 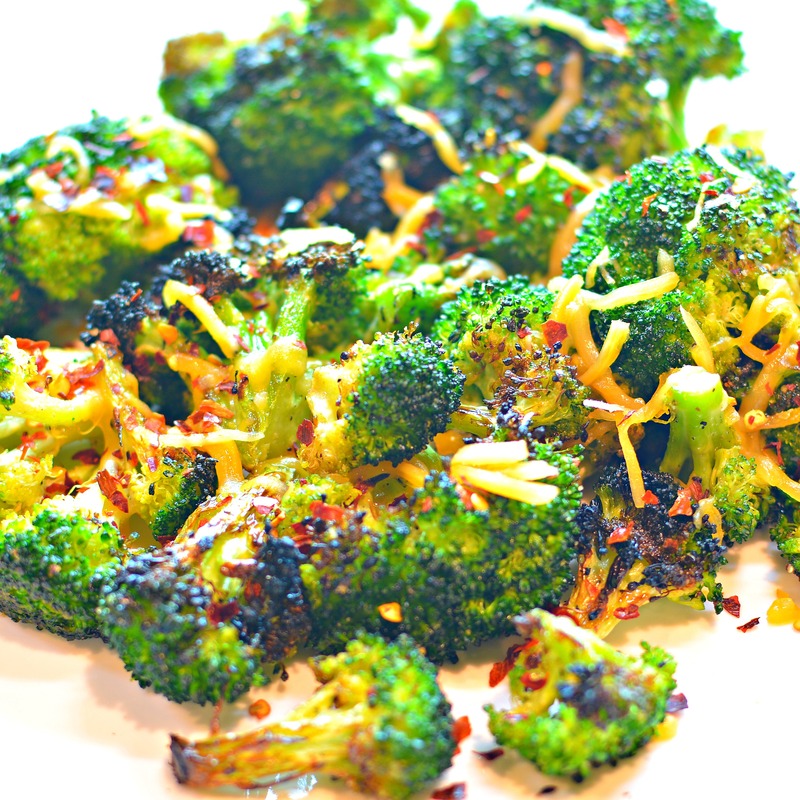 Cook broccoli until easily pierced with a fork, about 2 minutes. Transfer broccoli to baking dish with slotted spoon. Melt butter in a saucepan over medium heat. Add flour and whisk until beginning to brown, about 2 minutes. Whisk in milk and bring to a boil. Simmer, whisking constantly, until sauce is smooth and thickened, about 2 minutes more. 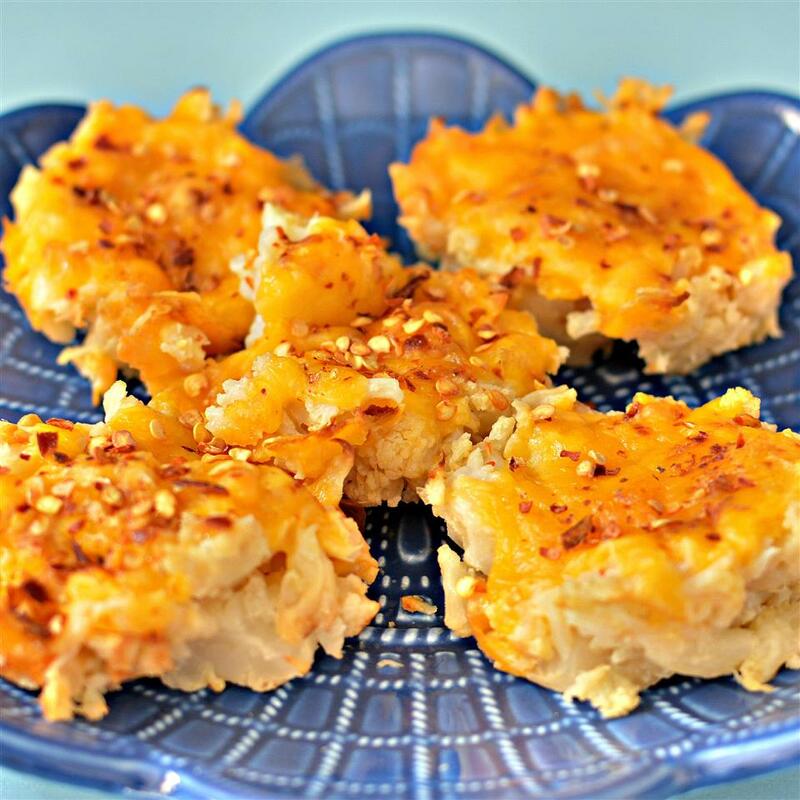 Remove from heat; gradually whisk in 4 ounces Cheddar cheese. 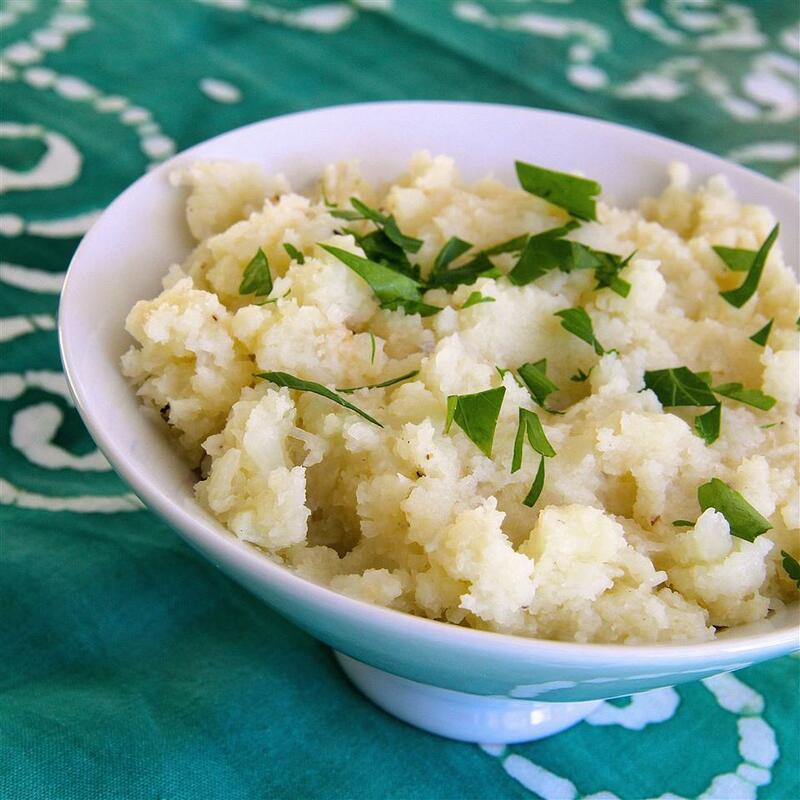 Stir in parsley, garlic, mustard, red pepper flakes, and nutmeg. Season with salt and pepper. 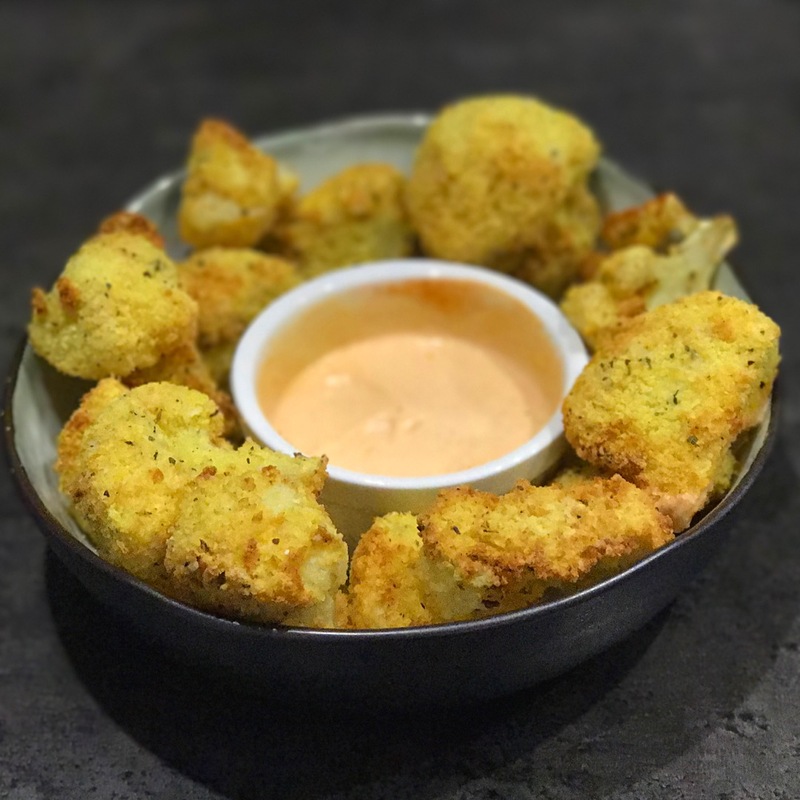 Pour sauce over cauliflower and broccoli; toss to coat. 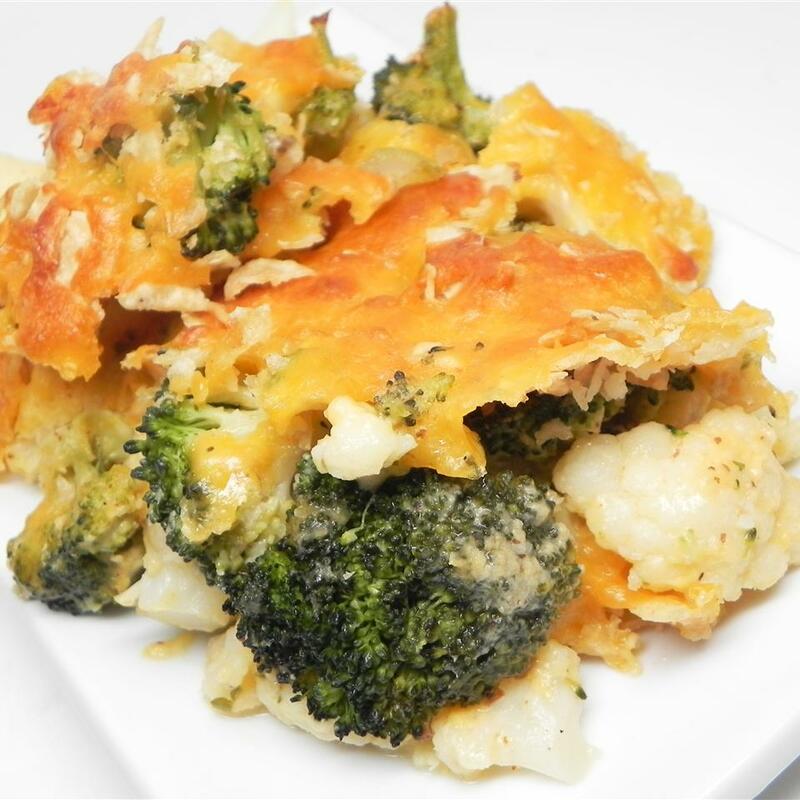 Combine tortilla chips and remaining Cheddar cheese in a small bowl; sprinkle over cauliflower and broccoli. Bake in preheated oven for 10 minutes. 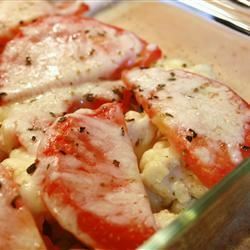 Increase heat to broil; bake until bubbly and brown, about 5 minutes more. I prefer flax and soy tortilla chips for this recipe. I made a number of substitutions based on what I had on hand. 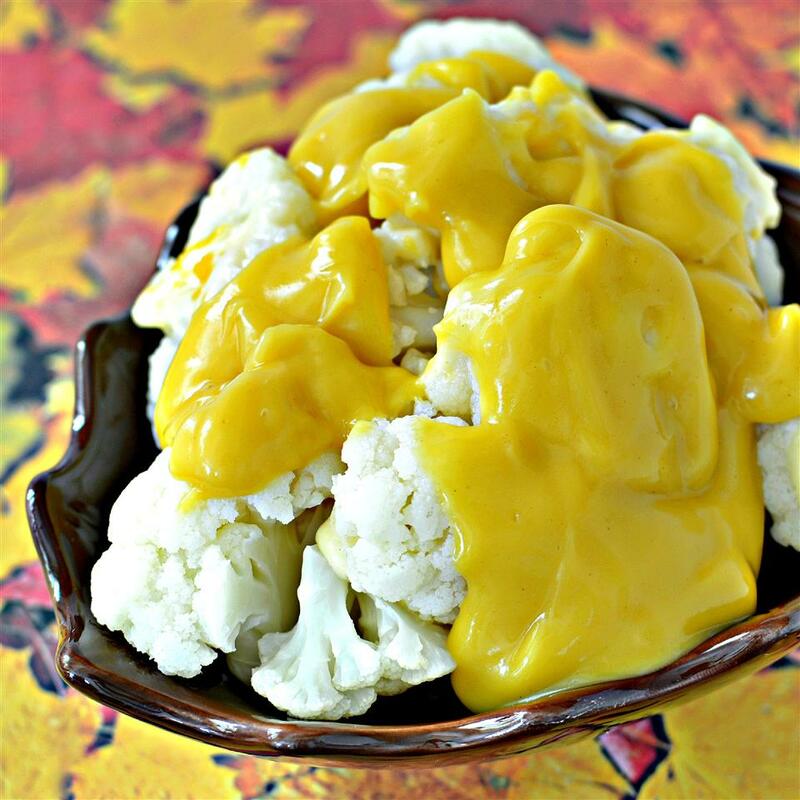 I used one head of cauliflower and no broccoli but did not decrease the sauce because of other reviews. I used Jarlsberg Swiss rather than cheddar and 2% milk. I used multigrain tortilla chips. I forgot to add the mustard! 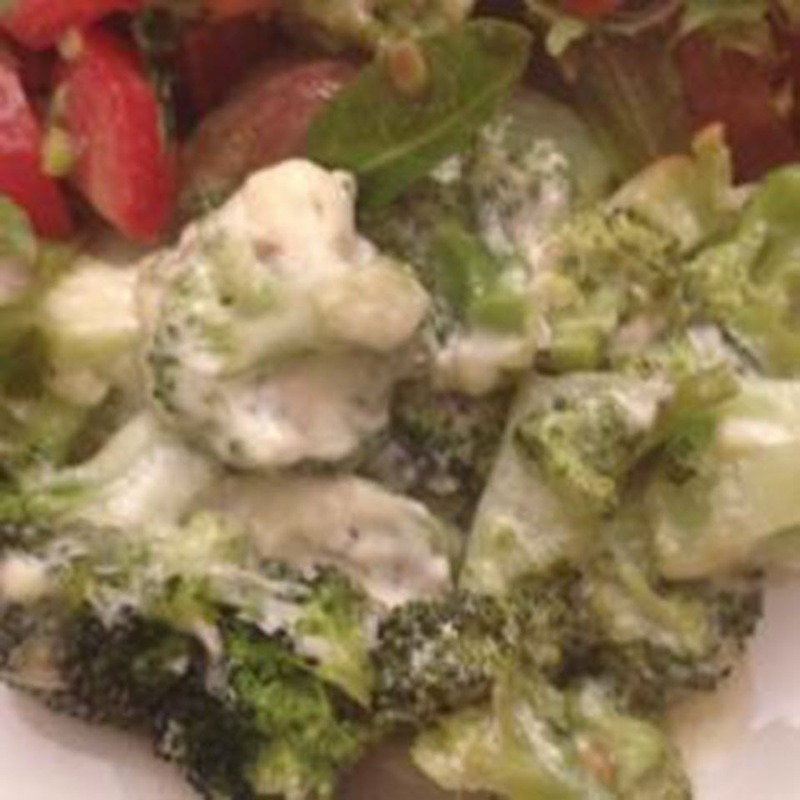 Still the flavor was wonderful and it made a satisfying lunch for my husband and I when accompanied by a tossed salad. Not bad but also not something I&apos;d make again as written. The flavor was weird with all the extra seasonings in the roux and it could have been significantly simplified. 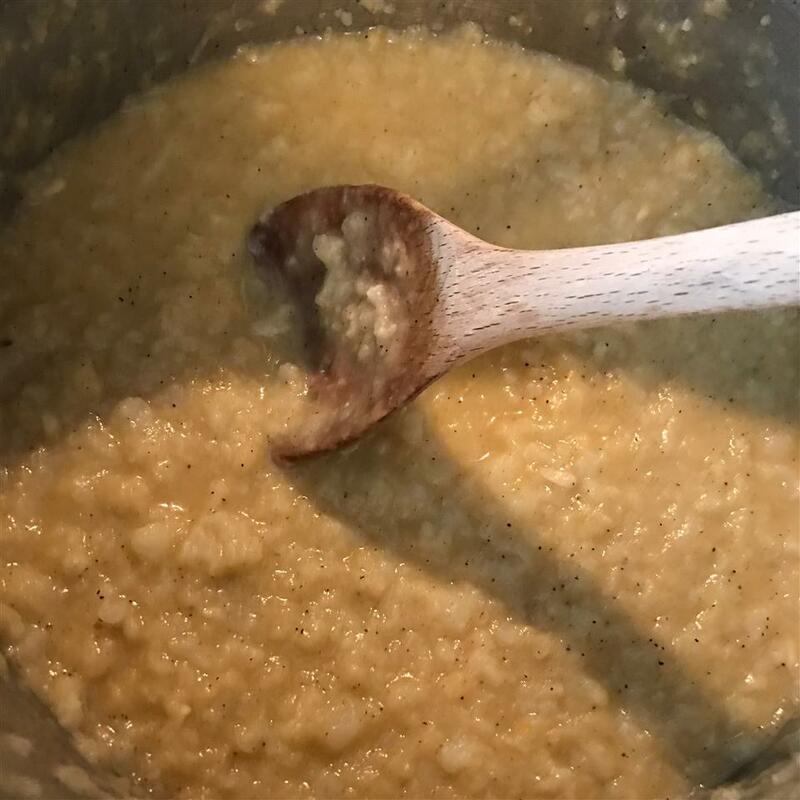 I really didn&apos;t care for the nutmeg or mustard in the roux. And the sauce was not nearly enough for the volume of vegetable called for! Almost needed to double it. 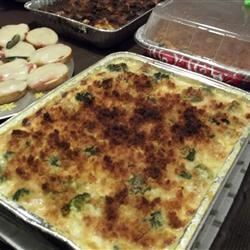 The second time making this- I followed more of the base from the Brussels Sprouts Gratin recipe on this site- just left out the bacon. And it turned out WAY better! 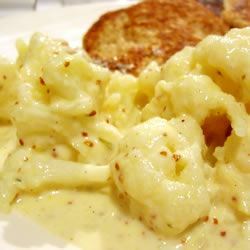 Using heavy cream instead of making a roux & cheese sauce was much easier I just added a bit more shredded cheese to mix in before baking and left the seasoning to salt pepper and a bit of garlic & onion powder. Following the other recipe the second time around it took half the amount of time. 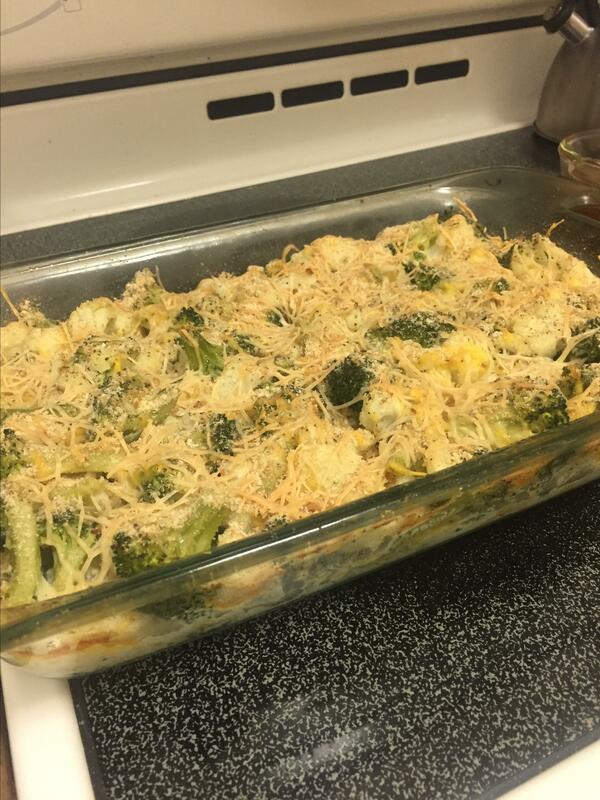 Boiled the veggies added seasonings cream cheese & then topped with bread crumbs & Parmesan before baking. The consistency & flavor was complimented. 3 stars for the base... but leave out the unnecessary spices & double the sauce. 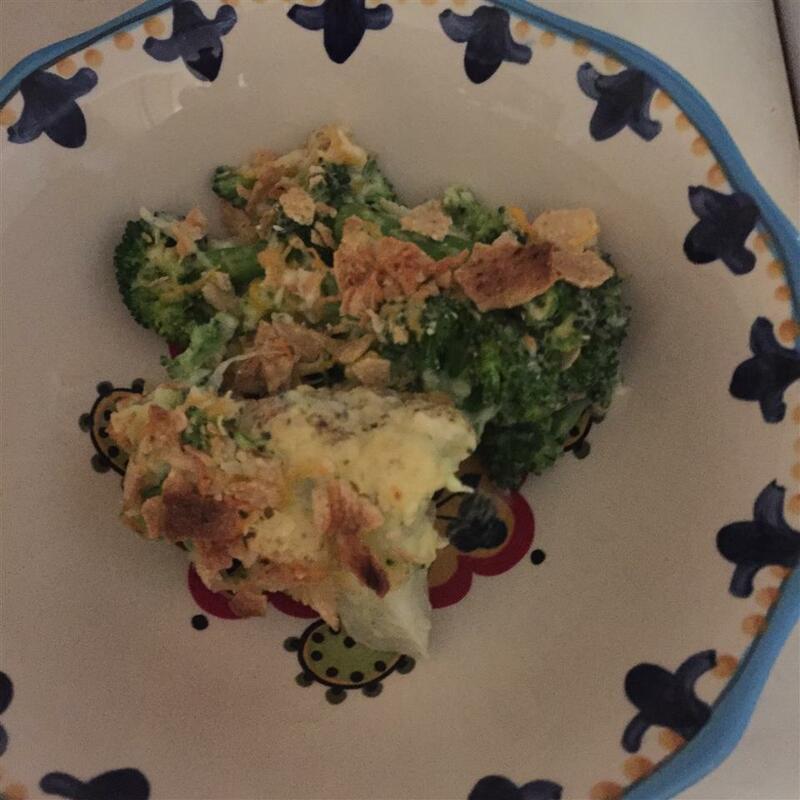 Otherwise- just use the Brussels Sprouts Gratin recipe & sub in the cauliflower & broccoli. 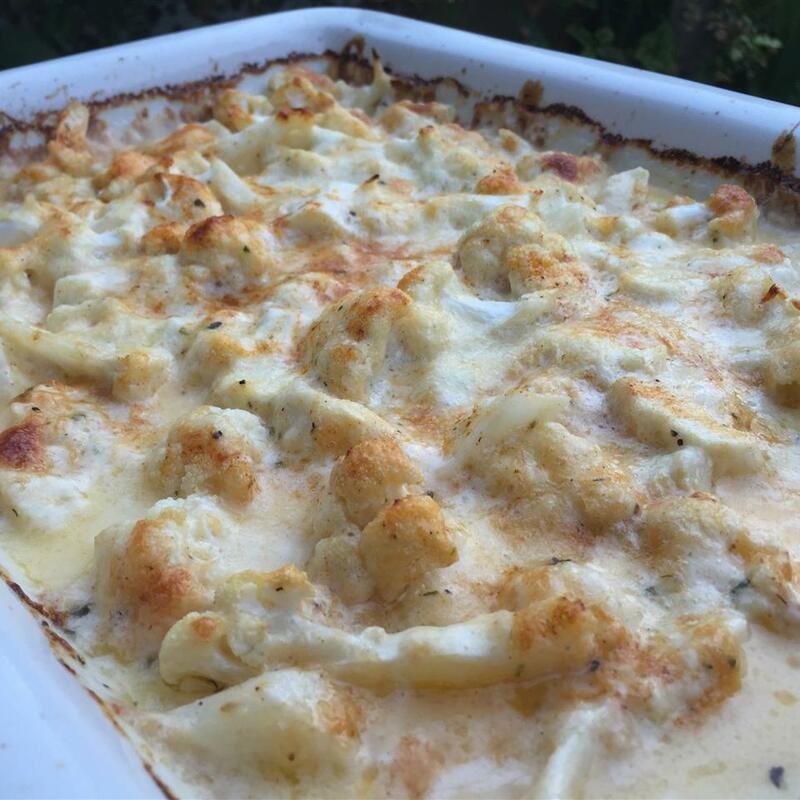 I only used one head of cauliflower so the sauce was enough to coat all of it. I also added about 1/8 cup of water to thin it out a little bit (to make sure it could coat the cauliflower). I have two little ones so I also left out the red pepper flakes. Will certainly make it again! 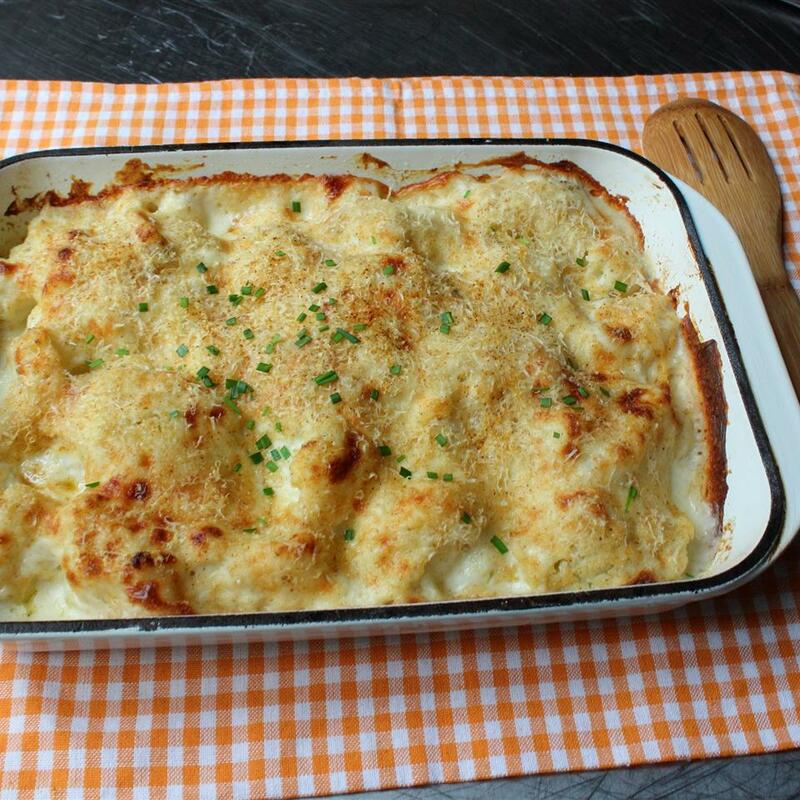 The cheese sauce in this is excellent and came together beautifully. 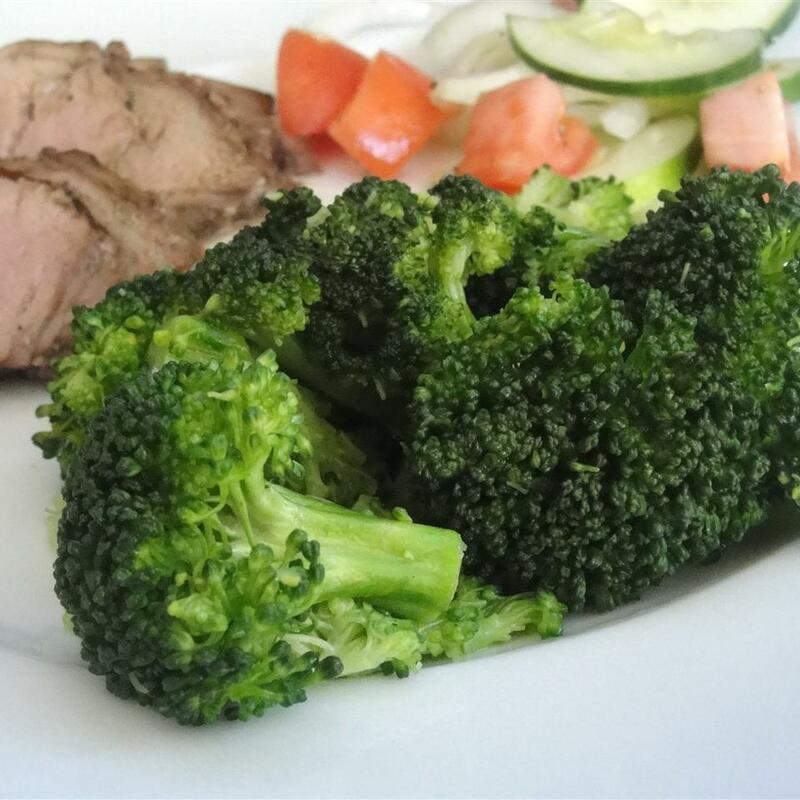 The one problem for me was there was not enough of it to coat and entire head of broccoli and cauliflower. 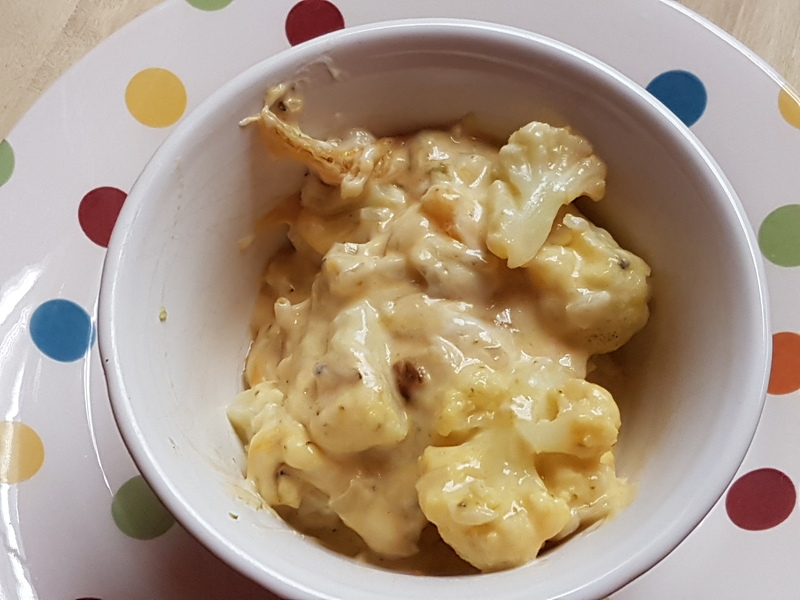 I recommend either doubling the cheese sauce or only using 1/2 head each of the broccoli and cauliflower. I will most definitely make this again with my changes. Excellent! Thanks for sharing!